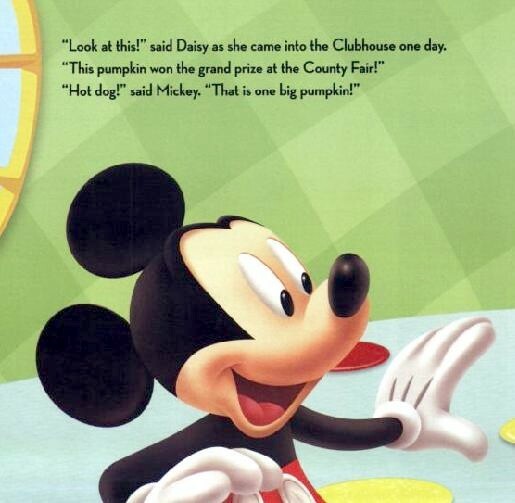 When Donald Duck hears about a pumpkin growing contest, he decides to become a farmer and grow the biggest pumpkin ever! But Donald soon discovers that growing a garden isn’t as easy as he thought. With help from the team and a lot of hard work, Farmer Donald’s garden grows. But will his pumpkin win the grand prize? Unearth the answer in this fun tale!